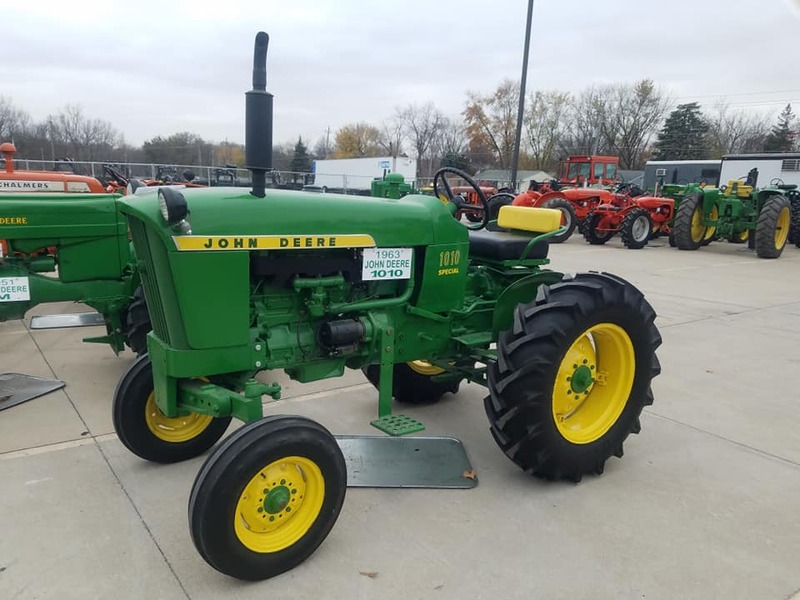 Farmer John sells used tractors. He has different tractors each week, so you have to check often. 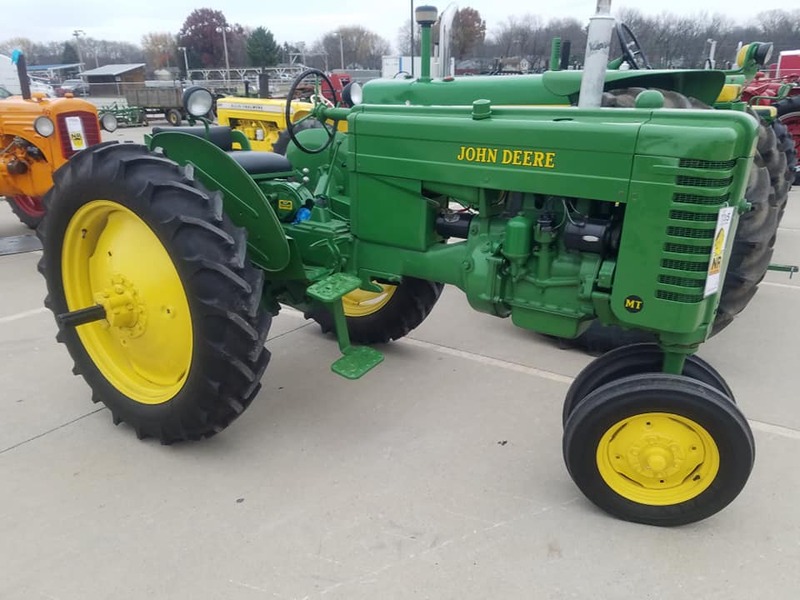 Farmer John currently has Farmer John sells John Deeres, Fords, Massey Fergusons, Farmalls and John Deere Crawlers and Dozers.